The art of this project is in the meaning you bring to it. of closed jump rings onto the snake chain, and you're done. Looking to make earrings to match? We’ve got you covered. 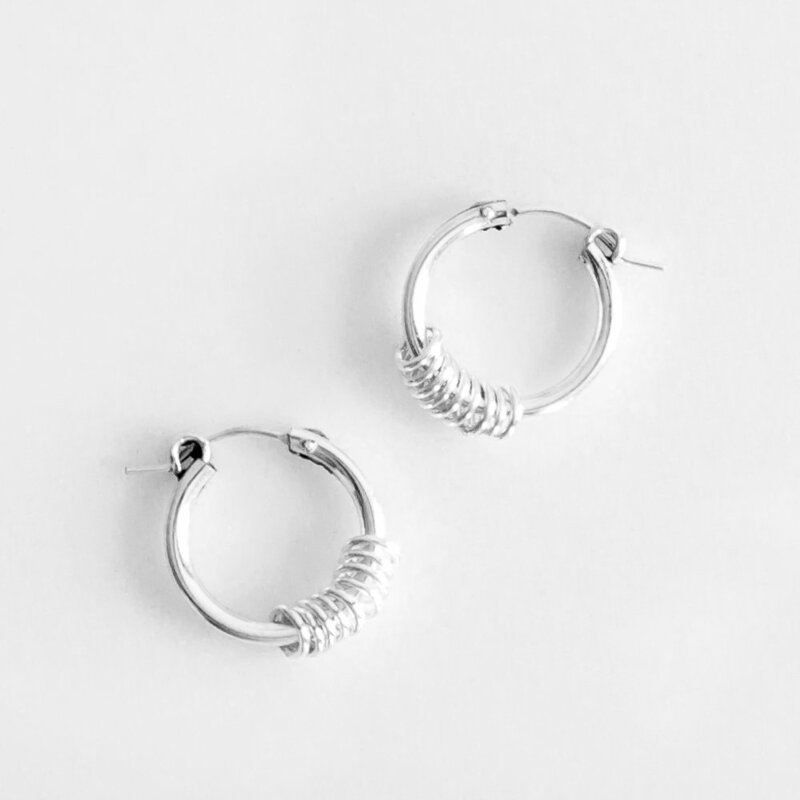 Try these DIY Stacked Ring Hoop Earrings! Simply feed jump rings onto hoop earrings and...that's it! and the charming dancing movement of the rings on the hoops. Looking to make a necklace to match? We’ve got you covered. 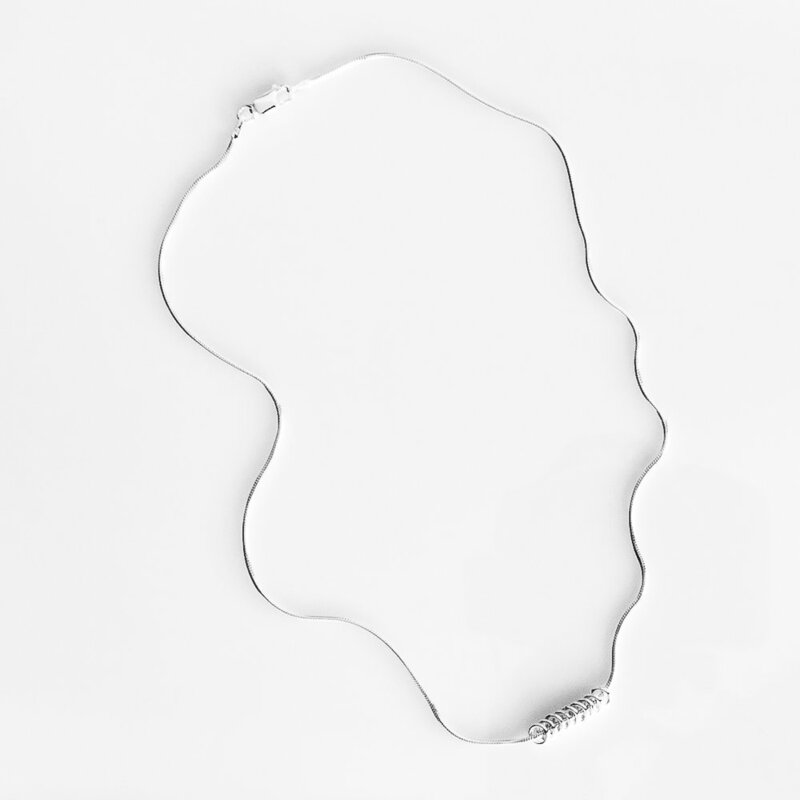 Try this DIY Stacked Ring Snake Chain Necklace!